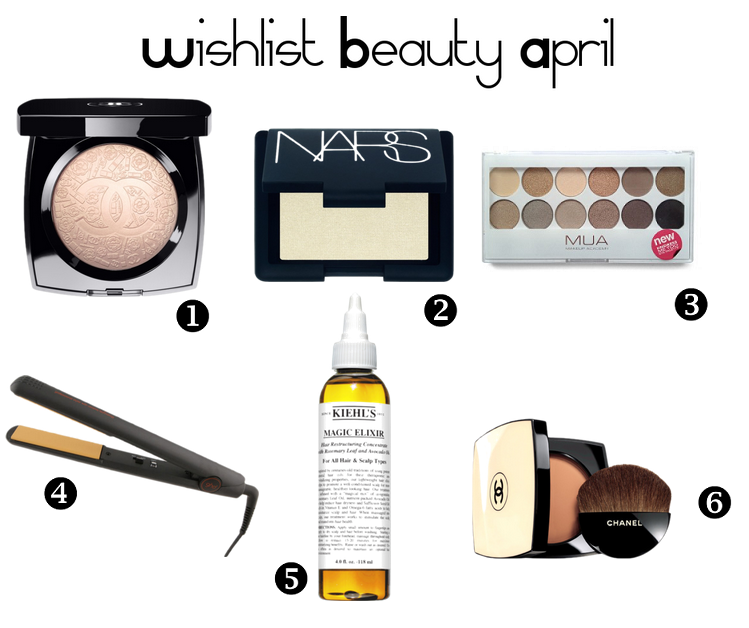 Time for a wishlist for April! There are enough beauties that I would like to add in to my stash. 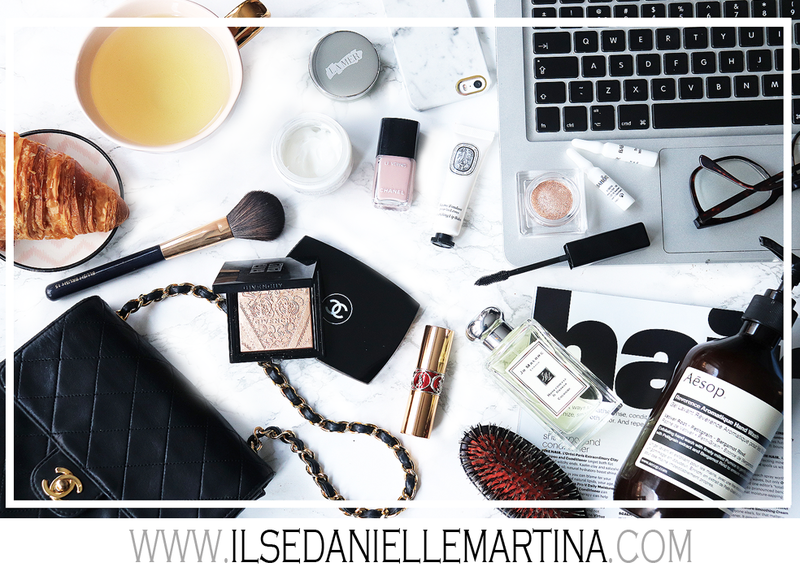 Ohhh.. when I had all the money in the world..;) I selected 6 items that are on my wishlist. 1: CHANEL, poudre signee de Chanel, Oh what a beauty! This highlighter is oh so pretty that I can just look at this for hours. 2: NARS, This highlighter "Albatross"is on my wishlist for a while. So stupid that we can't order NARS to The Netherlands :( They do sell it on ASOS but they don't ship NARS to the Netherlands. So a Shopping trip to Paris can't wait! 4: Hair straightener from GHD (Good Hair Day) They are expensive but I've heard they make your hair very sleek. I have a good straighter but I have that one for years now. 5: KIEHL'S "Magic elixir" Good for your hair and scalp! 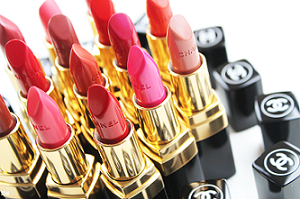 6: Chanel "Les Beiges" You could see this on my blog before but I think this is so pretty! I wonder if there is a matching one for my skin-tone.